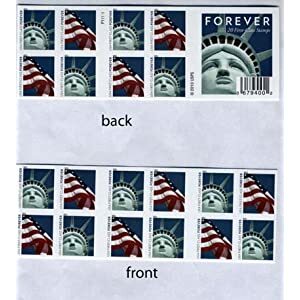 Amazon上面有些自由之钟的forever stamps, 请看 Forever Stamps Postage. 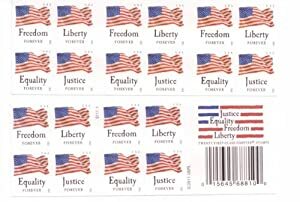 Office Depot也有 USPS Postage Forever Stamps Four Flags Booklet Of 20 Stamps. 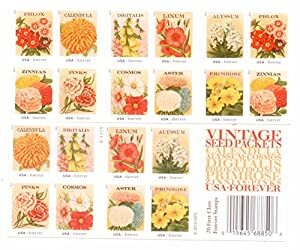 Vintage Seed Packets Sheet of 20 x Forever U.S. Postage Stamps $14.95 with free shipping. 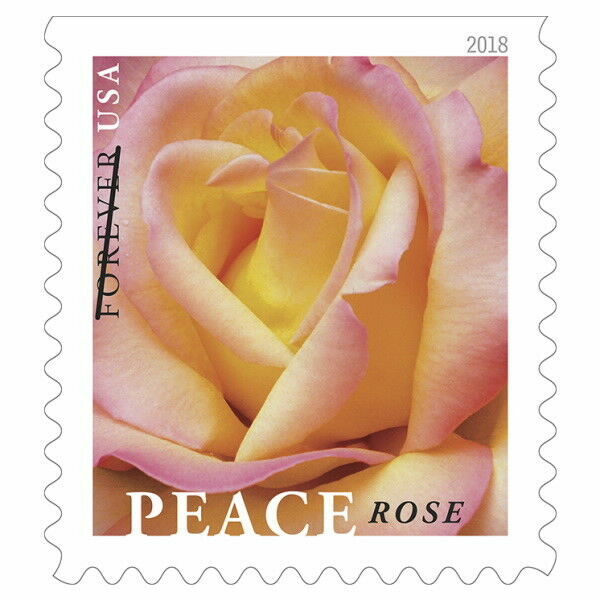 Today, June 6th only until 10PM EST, go to eBay.com, Buy 5 USPS Peace Rose 2018 20-Count Booklets $10 each, Total = $50. 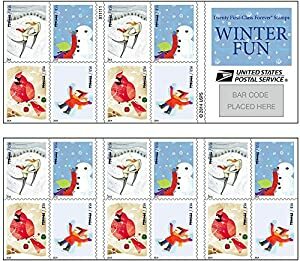 Use promo code PICKDADSGIFT (20% off), Shipping is $1.25. 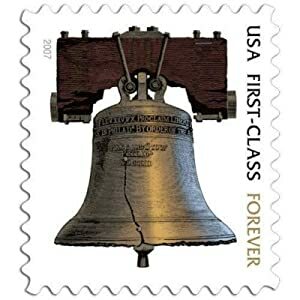 Final cost $41.25 shipped – just $8.25 per 20-count booklet or 41¢ per stamp!